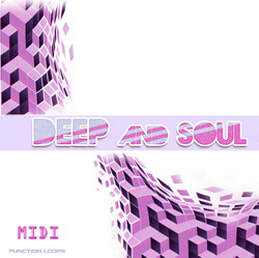 'Deep & Soul: MIDI Loops' is collection of only the MIDI files from the full pack. 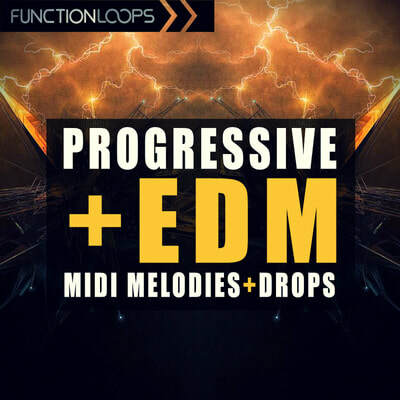 Drifting between Progressive House, Techno, Electro and Tech House, this pack is a touch on the harder side, combining the commercial sound with top-notch techniques. 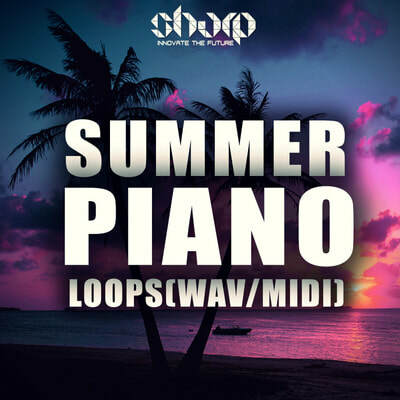 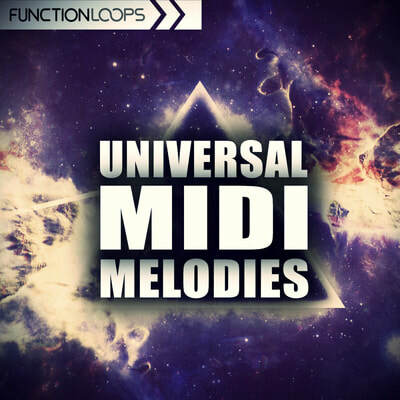 ​This pack includes only the MIDI files from the full package, inside you will find 30 Basslines and 30 Synthlines. 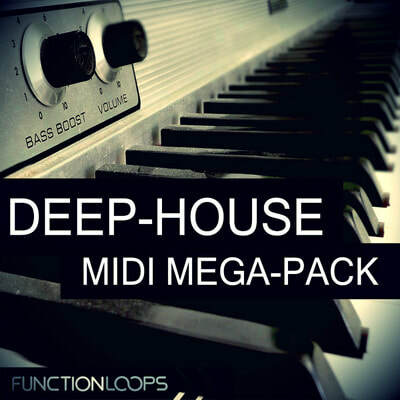 This pack is a creative force for producers of many Deep Electronic genres.